Last month, disgraced former USA Gymnastics and Michigan State University doctor Larry Nassar got a sentence of 40-175 years for abusing more than 140 girls and young women over the course of two decades. The court heard searing testimony from many of his victims, but at least one was initially forced to remain silent. Olympic gold medalist McKayla Maroney was bound by the terms of a non-disclosure agreement signed as part of financial settlement with USA Gymnastics that prevented her from publicly accusing Nassar of sexual abuse. Just what are the limits of such agreements? And when used to conceal criminal behavior, are they even enforceable? Wendy Netter Epstein, associate professor at DePaul University College of Law, says that the problem with using non-disclosure or confidentiality agreements in cases involving sexual harassment or abuse is that one party tends to have more bargaining power than the other. “So the perception in a lot of these cases is that the ‘choice’ to have it be confidential is generally a choice that is made by the accused and not the accuser,” Epstein said. That would appear to have been the case when USA Gymnastics had Maroney sign a confidentiality agreement. 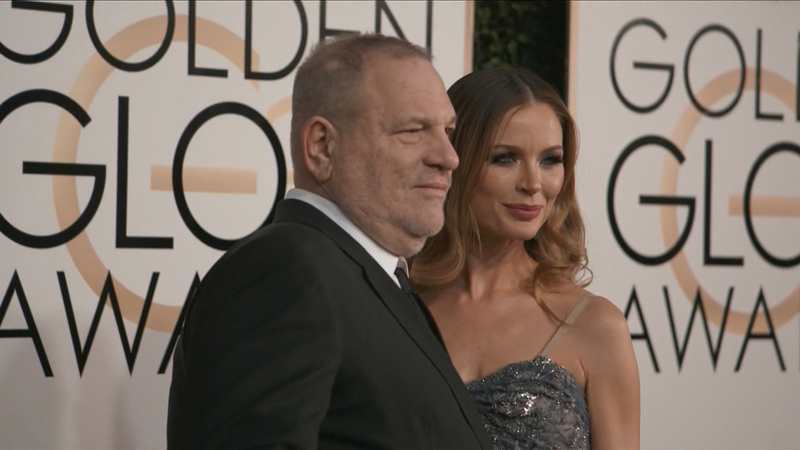 In the wake of the conviction of Larry Nassar and the numerous allegations against film mogul Harvey Weinstein, public opinion is shifting on the use of confidentiality agreements. Epstein says that if you had asked lawyers six months ago if a non-disclosure agreement to cover up sexual harassment or abuse would be enforceable, many would have said yes. But in the wake of the conviction of Nassar and the numerous allegations against film mogul Harvey Weinstein, public opinion is shifting on the use of confidentiality agreements. “There has been a significant turn of the tide in terms of public opinion that makes (lawyers) a lot less confident right now that a court that was actually faced with this question would find it to be enforceable,” Epstein said. She notes that one possibility is that states may opt to rein in the use of NDAs. “This is a matter largely of state law. California, for example, has a statute that prohibits non-disclosure agreements when the facts of the claim could be charged in a criminal proceeding, things like a sexual felony offence or an act of childhood sexual abuse, something like that,” she said. But Epstein notes that sometimes it may be in the interest of both the accused and the accuser to keeps things under wraps. Epstein joins Brandis Friedman to discuss the limits of non-disclosure agreements. Feb. 12: After 20 years, Kevin Quinn is “no longer an employee of any of my political committees” given “inappropriate conduct,” House Speaker Michael Madigan announced in a statement Monday. Jan. 23: A controversial article about a sexual encounter: some say it was just a bad date. Others describe it as sexual assault. In the era of #MeToo, is there a gray area relating to sexual conduct and consent? Jan. 4: “It’s a struggle every day,” a current Ford employee says. As Chicago Ford plants once again grapple with accusations of sexual harassment, we speak with two women about what it’s like to work there.